Malaysia is gifted with pristine lush jungles and beautiful peaks; making it the ideal destination for trekking enthusiasts and avid mountaineers. Although the East Malaysia region, which includes the Sabah area, is much more known as the destination for outdoor lovers, Peninsular Malaysia’s own natural attractions also deserve a look.One mountain that will surely get your attention is Gunung Tahan, the highest mountain peak in Peninsular Malaysia. Rising at more than 2000 meters above sea level, Tahan’s height, accessibility and virgin surroundings makes it a highly recommended trekking destination. You can find this mountain sitting on a sandstone plateau, where two rivers flow – Sungai Kelantan and Sungai Pahang.If Gunung Tahan sounds like the mountain you have always wanted to climb, you can contact some local outfitters that offer different trekking packages that highlight the peak and points of interest along the way such as prominent waterfalls. A trekking group can consists of one guide and up to 12 climbers. 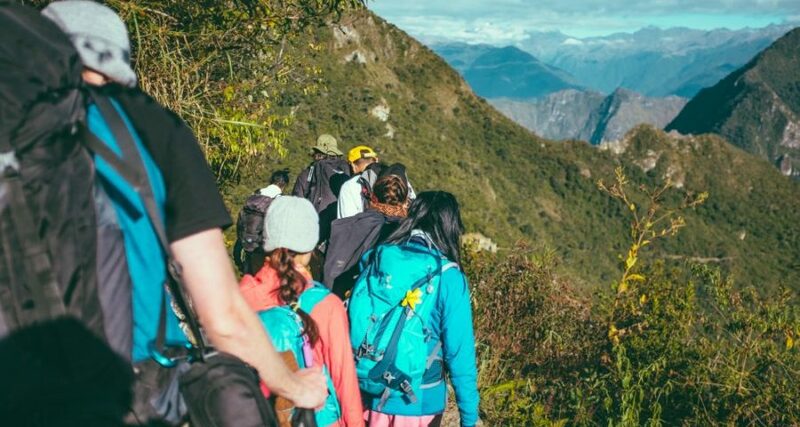 Aside from the cost of the trip and the permits, you are also expected to purchase personal accident insurance that will cover the whole duration of the climb. Climbing Tahan’s summit is not by any means an easy feat. The 55-kilometer trail to the peak that mountaineers are tasked to conquer is mostly undulating. It normally takes five days to accomplish this challenging task. The journey to the peak of Gunung Tahan can be as rewarding as reaching the summit. As you trek, you may encounter wild animals like elephants and Sumatra rhino going about their day. If you are interested in rare and endemic flora, the mountain’s ridges and summit plateau are home to several of them!Gunung Tahan is situated within the Taman Negara National Park in the state of Pahang. The trek to the peak usually begins at Park HQ of the Taman Negara Resort. Throughout the journey, there are designated grounds that you can camp for the night. All in all, there are five campsites with nearby water resource.The first campsite on the way to the peak is Melantai, and you should be able to reach it by nightfall on the first day. The second camping destination in the trek is Puteh. This is one of the most tiring stretches as you will need to climb and down 27 hills just to reach the campsite. The third campsite is called Teku, and you will need to cross the Tahan River seven times to get here. The crossings can be tricky, especially if the water level is higher. Rocks can be quite slippery so carrying a walking stick to maintain balance is extremely helpful. The trail from Teku to the next campsite, which is Wray’s Camp is considered grueling. This involves uphill climbs, which go between 168 meters to more than 1000 meters and can last up to four hours. But it is not all hardships when you do these climbs as the scenery is quite amazing, so do remember to enjoy it thoroughly. The last campsite before the summit is Padang, which is a wide open ground where you can comfortable camp as opposed to staying on the peak for your final night.Your trek to Gunung Tahan may be exhausting but you will find conquering the peak a worthwhile and rewarding journey.